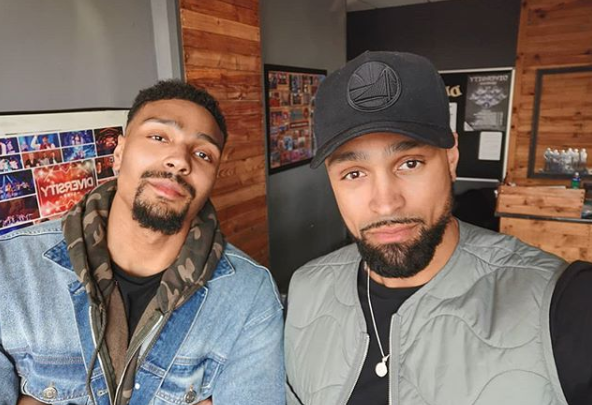 Ashley Banjo and his brother Jordan are both adjusting to life as new dads. 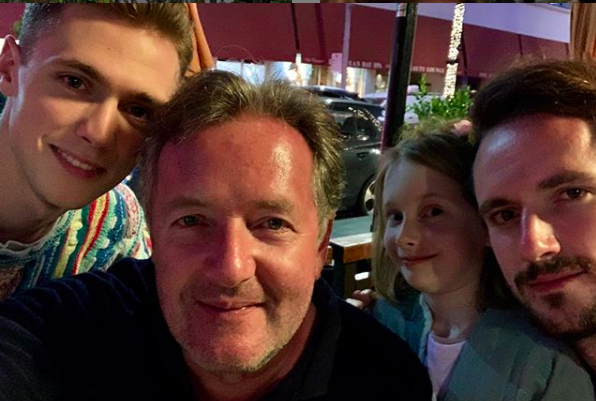 Dancing On Ice judge Ashley took to Instagram on Tuesday to share a snap of himself and his daughter Rose alongside Jordan and his little boy Cassius. In the picture, Ashley is seen holding his seven-week-old little girl Rose while Jordan holds 11-month-old son Cassius on his shoulders. "Nowadays we bring our own kids. Mad how things change! #rehearsalday #circleoflife #brothers #dads #family." Gorgeous, your babies are the image of you both. Of course, fans went wild for the photo and gushed over the family pic. One person said: "How cute are these babies," while another wrote: "Such gorgeous babies and the dads aren't bad either." A third commented: "Gorgeous, your babies are the image of you both." 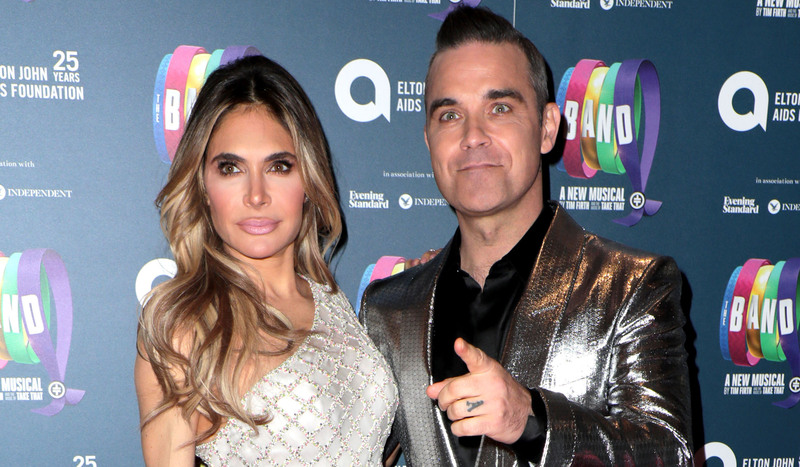 Jordan welcomed his son in May 2018 and is now expecting his second baby with his girlfriend Naomi Courts. He recently expressed his excitement to become a dad-of-two. Sharing a sweet picture of himself kissing Cassius while holding his baby niece Rose, Jordan wrote: "Thought it was time that I get practicing holding two babies because mine & @naomiella21 little girl is only 3 MONTHS AWAY (so I stole my niece for a bit, thanks @ashleybanjogram & @francescabanjo)! "Pretty soon this is going to be our everyday, seeing the way Cass looks at Rose literally reminds me how lucky I am, love them both more than anything, just can’t wait for the next little Banjo to join the pack." 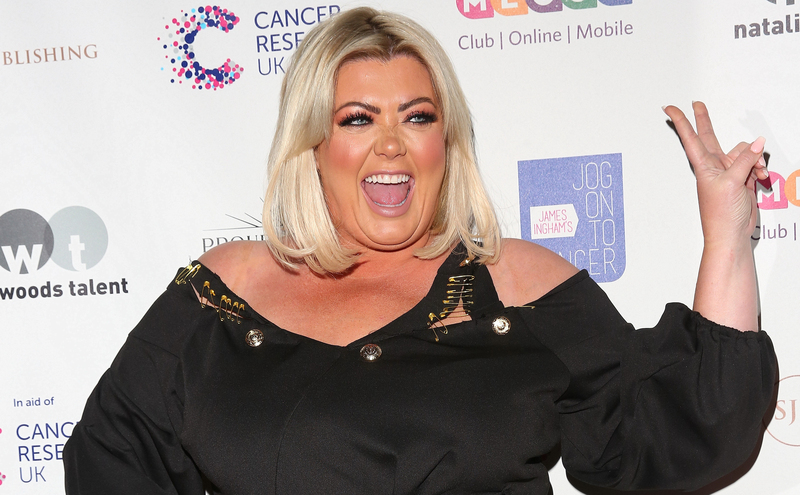 Meanwhile, Ashley became a dad for the first time in February this year. 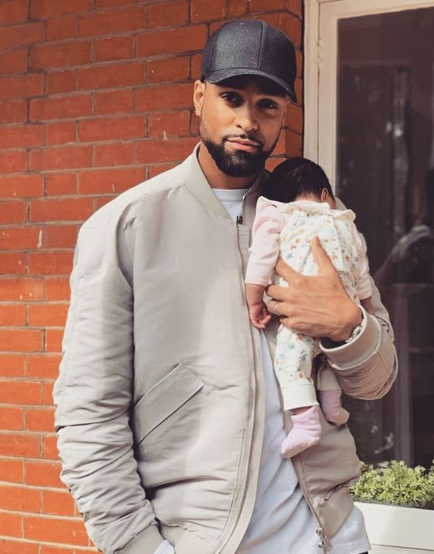 The star shared a gorgeous photo to Instagram at the time showing himself, his wife Francesca Abbott and their new addition. 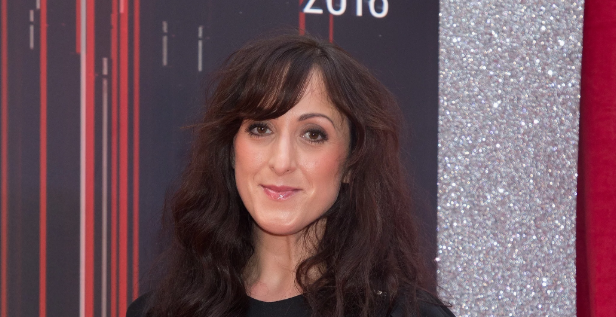 Ashley and Francesca revealed they had welcomed a little girl called Rose Adura Banjo. 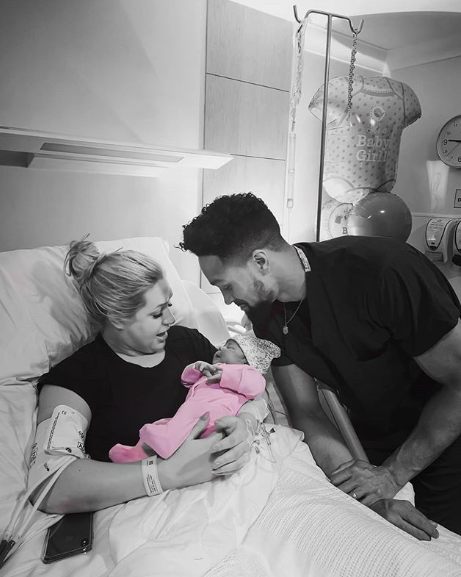 Ashley told his fans: "Our beautiful daughter came into the world at 6:45pm on 21st February 2019 - weighing a healthy 8lbs 13oz. "Her name is Rose Adura Banjo. I am in the deepest love ever with my little family @francescabanjo I love you and am so proud #nextchapter."